Olga Andrighetti, 91, of Taylorville IL passed on Friday January 5, 2018 at Memorial Medical Center. She was born the daughter of Joseph and Clotilde (Titran) Andrighetti in Tovey, IL on November 30, 1926. She graduated high school and attended some college. She retired from Civil Service where she worked with the US Navy. 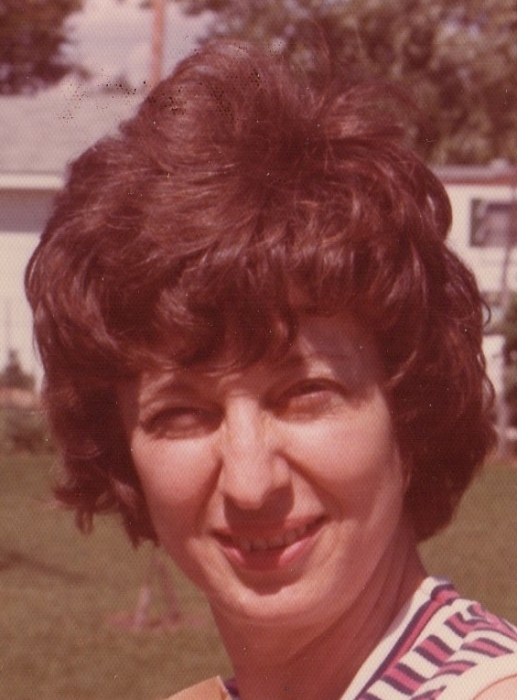 Miss Andrighetti formerly worked at Fort Sheridan, Chicago IL and later worked at Underwriters Laboratories. She was a member of St. Rita Catholic Church in Kincaid, IL. She is survived by her sister Marguerite Andrighetti, a sister-in-law Alice Andrighetti, and several nieces and nephews. She was preceded in death by her parents, her brother Gene Andrighetti. Visitation will be held on Wednesday, January 10, 2018 at 9:00 am with Funeral Mass to follow at 10:00 a.m. all at St. Rita Catholic church, Kincaid, IL. Burial will follow at Oak Hill Cemetery, Taylorville, IL.